A-1 Auto Glass provides replacement windshields for all vehicle types, both foreign and domestic, including buses, trucks and other heavy equipment. In addition to specializing in RV windshields, we also provide glass for classic cars and boats. During the windshield replacement process, we perform a thorough check for rust, examine the general condition of the pinch weld to check for problems that may create leakage, or an unsafe condition. 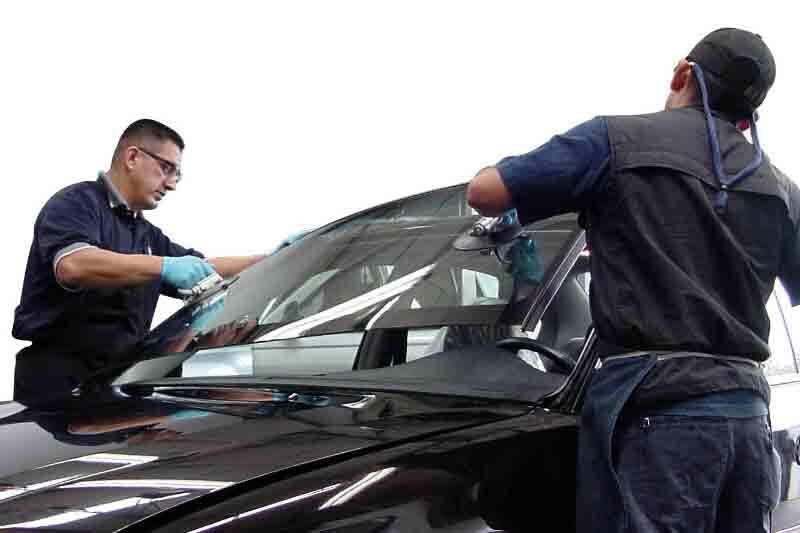 Prior to installing the new windshield, we treat any rust spots and thoroughly vacuum out all particles that may hinder the urethane from fully adhering the windshield to the body of the vehicle. We offer a lifetime warranty against leaks and FREE rock-chip repair for as long as you own the vehicle.